Travel a short distance east of downtown San Diego and you might happen upon La Mesa Village, the “Jewel of the Hills,” easily accessible by car or public trolley. 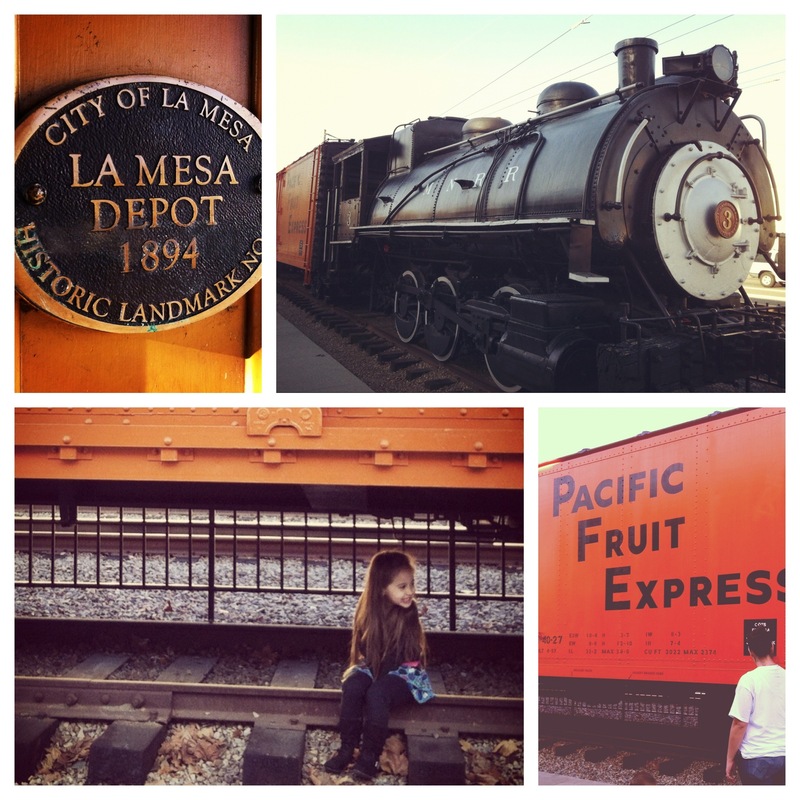 Within the three quaint blocks of La Mesa Blvd, stretching from Spring to 4th Street, you can spend time antiquing, hanging at local pubs or exploring the railway museum. La Mesa has even caught the eye of trendsetting food master, Brian Malarkey, who recently opened Gingham in January 2012. So what are you waiting for? The centrally located, bright-yellow Por Favor stands as a beacon of good times, grande margaritas and heaping plates of Mexican delicacies. Locals hang at Cosmo’s Coffee Café morning, noon and night enjoying the “buy local” ethos with Café Moto organic coffee and Bread & Cie baked goods. 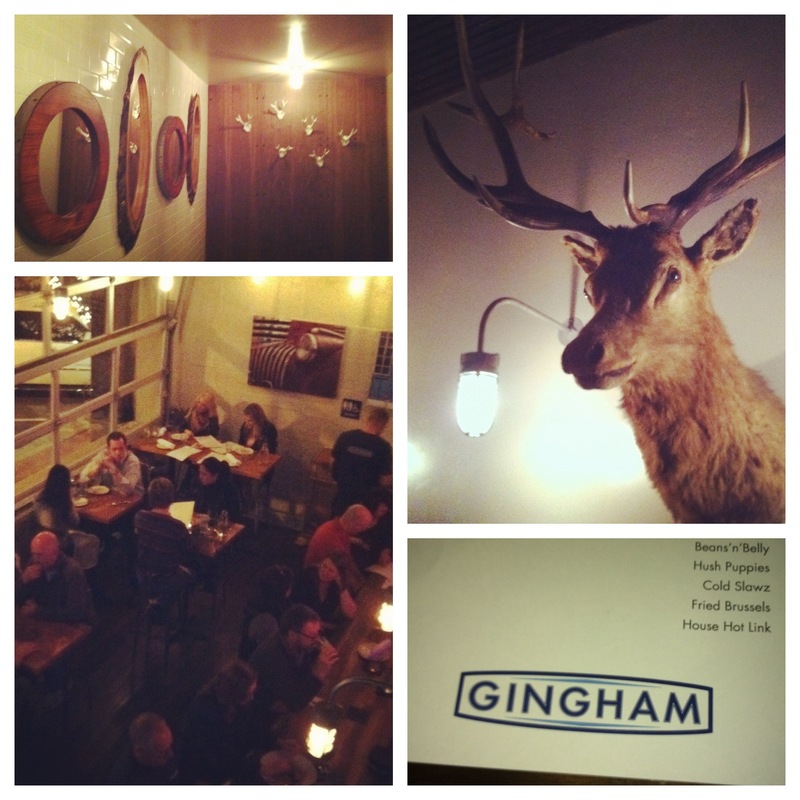 The not-to-be-missed newcomer, Gingham, of Top Chef finalist Brian Malarkey fame, has anchored the east end of La Mesa Village with its ultra-hip interior and “urban cowboy diner” fare – all under $20. Grab mouth-watering burgers and enjoy the game in Johnny B’s Burgers & Brews laid-back atmosphere. I also recommend the hot wings – pure magic. Whether you want to chat with the patrons, watch the game with an instant group of friends or play pool, Pete’s Place is where everybody knows your name. Another fine example of East County hospitality,The Regal Bar, is replete with outdoor fire pit and boisterous Friday night karaoke. Kids love jumping around the period freight train with a steam locomotive at the La Mesa Depot Museum, open to the public on Saturdays from 1:00 – 4:00 pm. 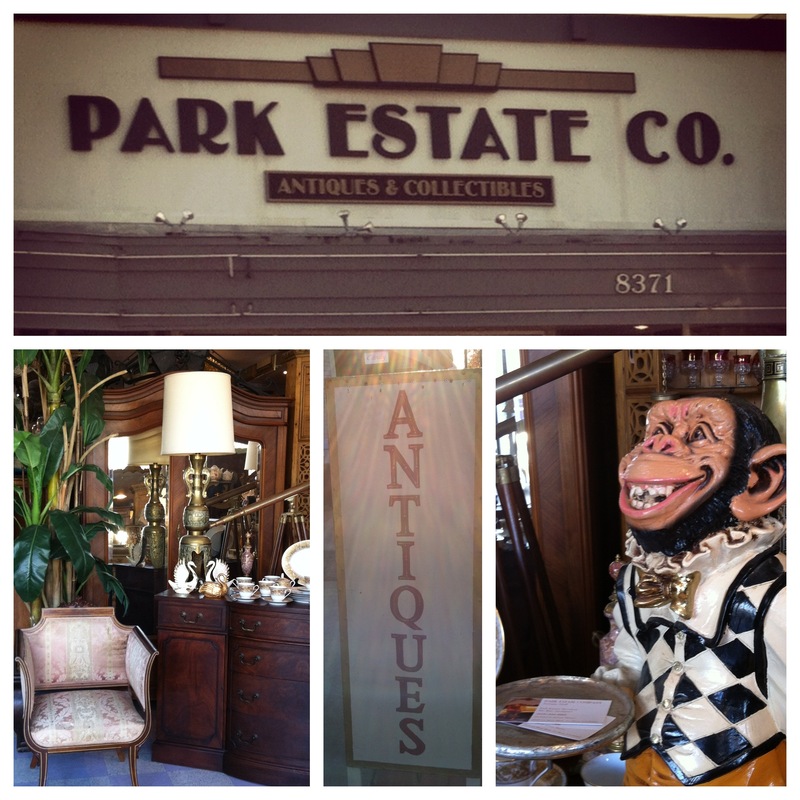 Densely packed Antique stores, such as the Park Estate Company, provide hours of shopping and entertainment for the vintage-inclined. 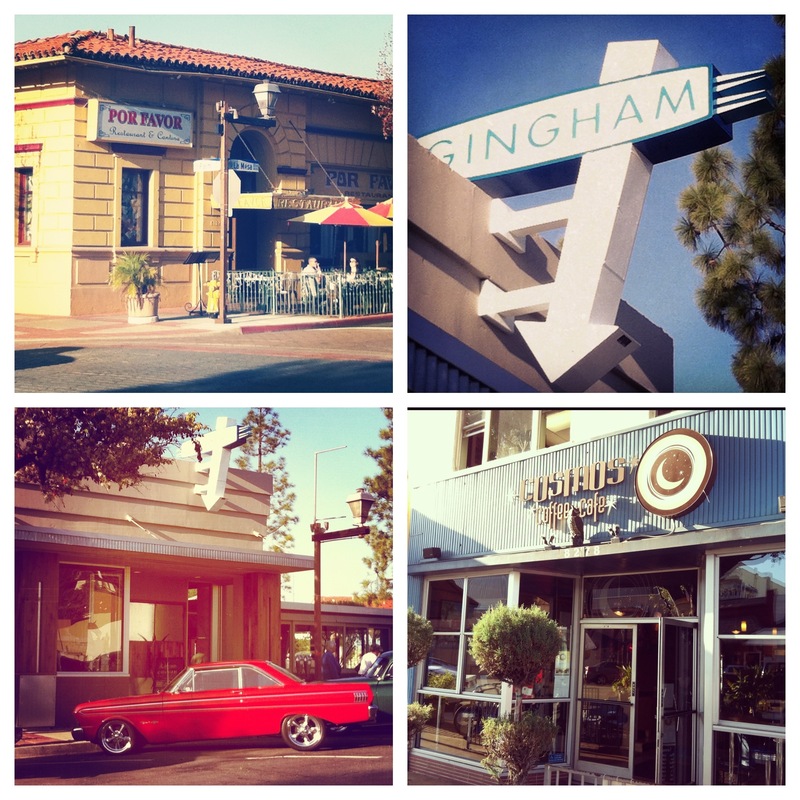 Do you love La Mesa Village as much as I do? What are your favorite spots?